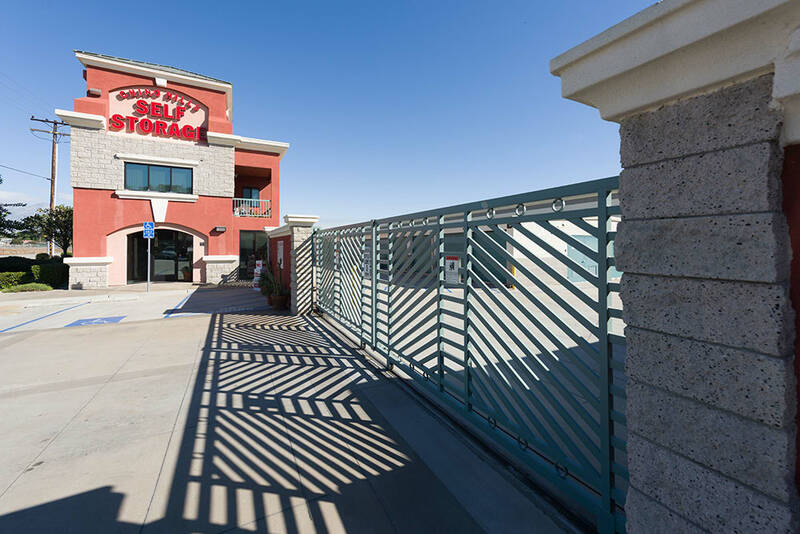 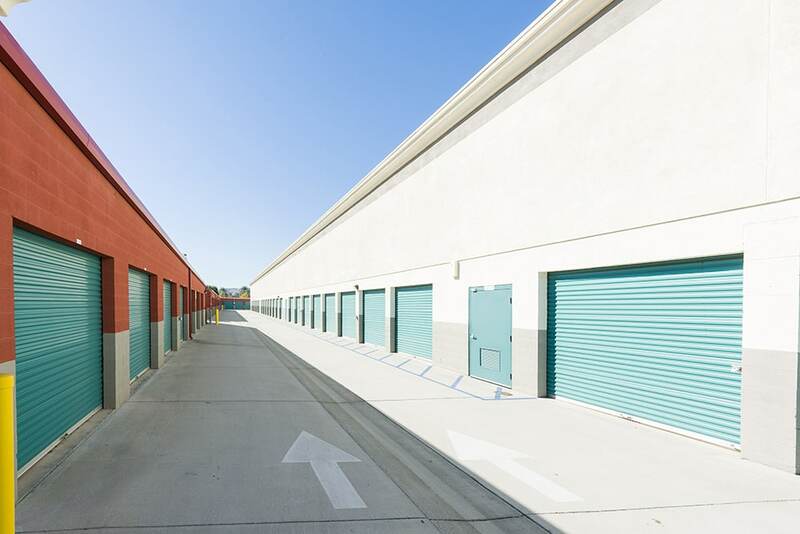 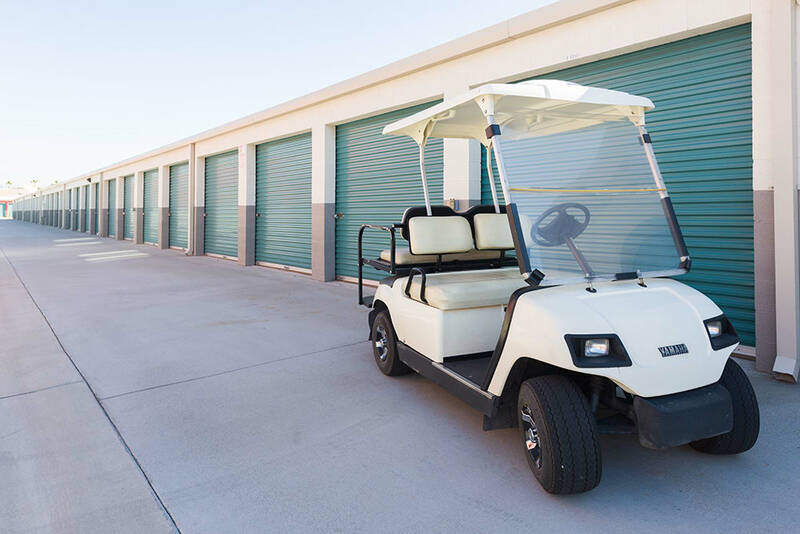 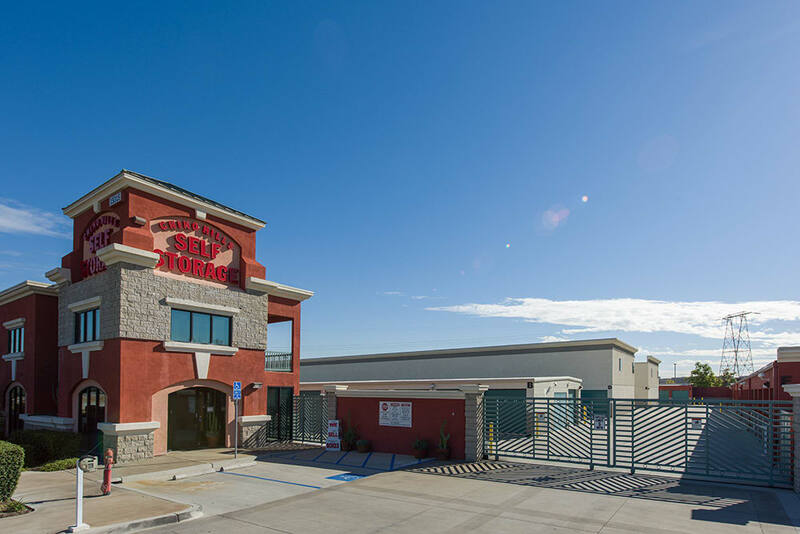 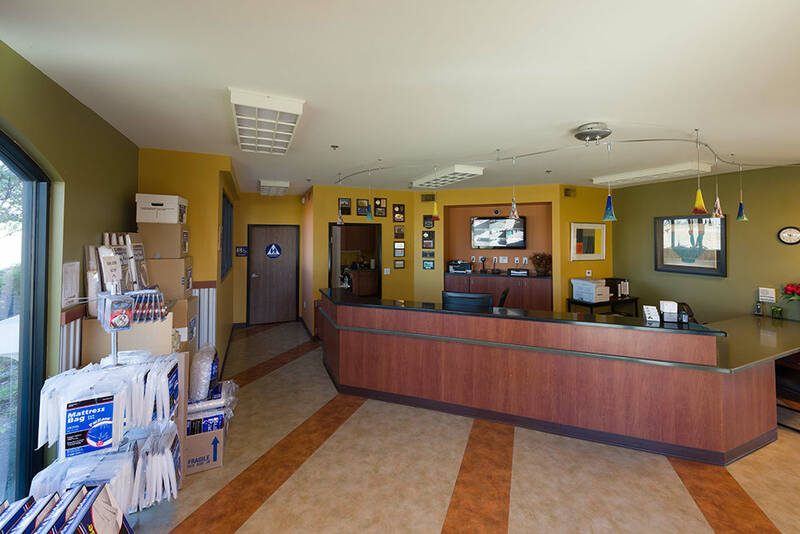 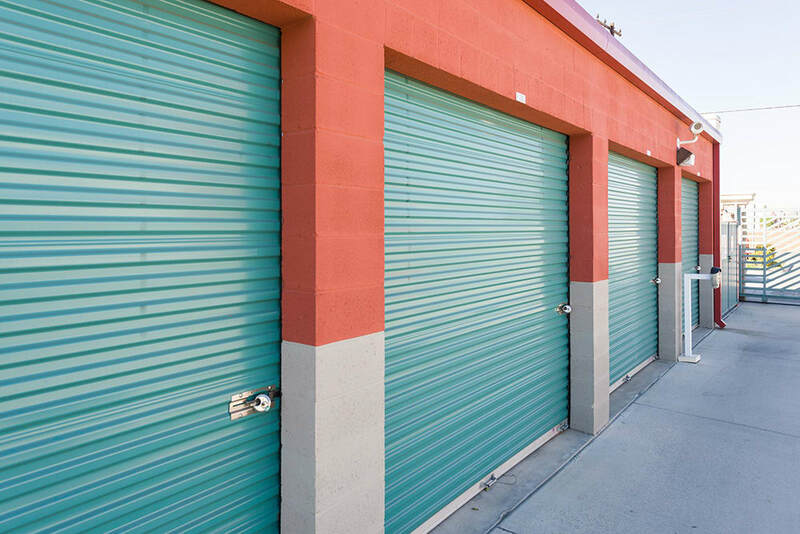 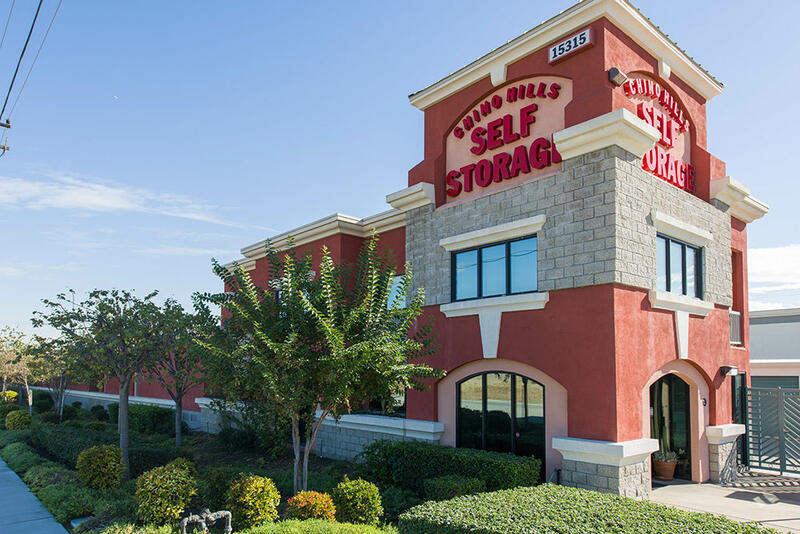 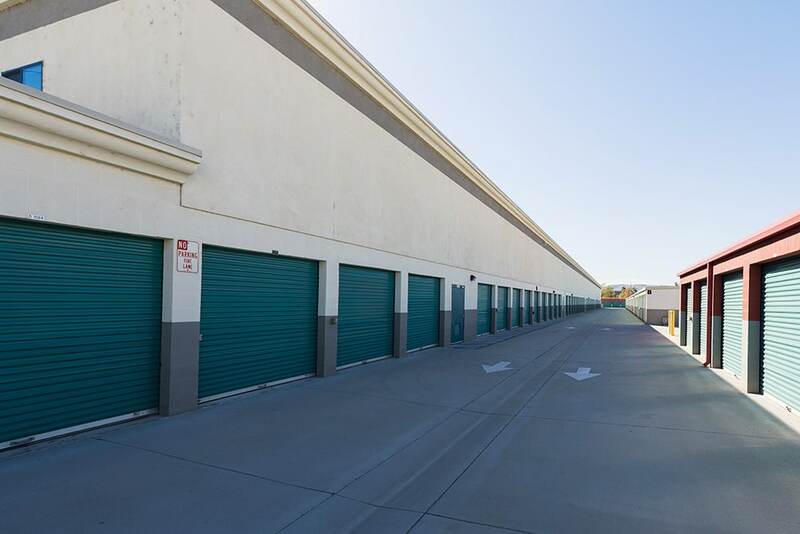 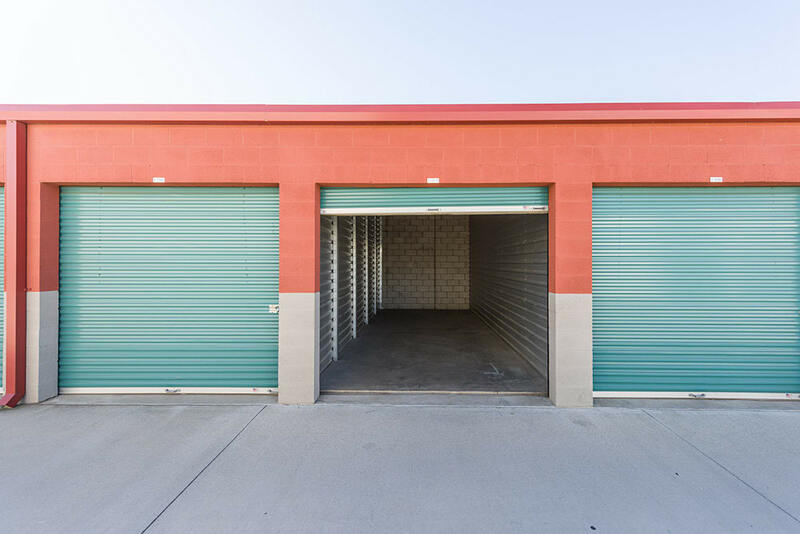 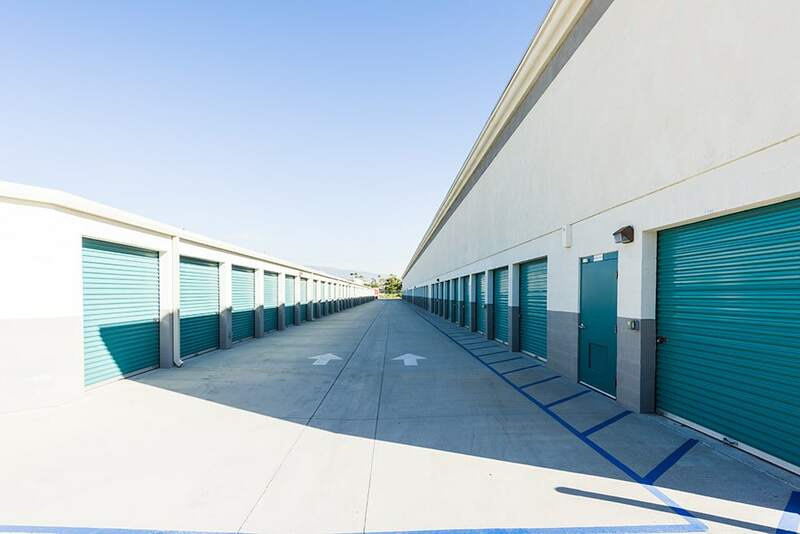 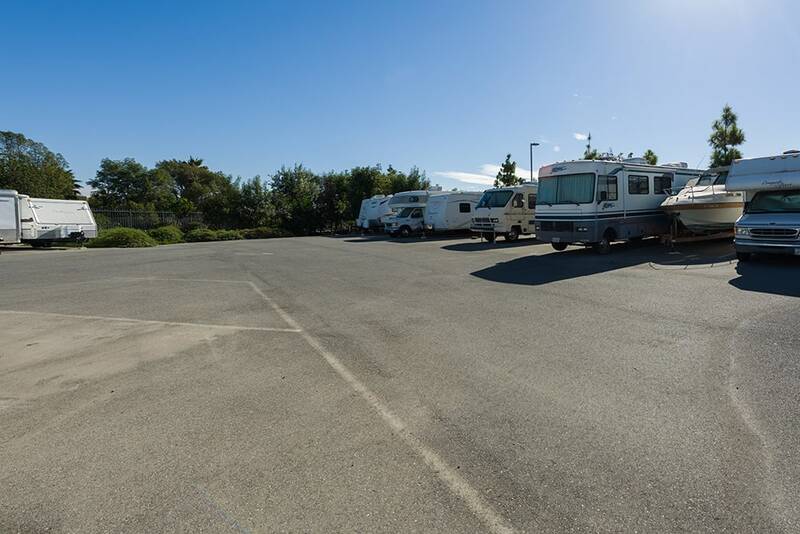 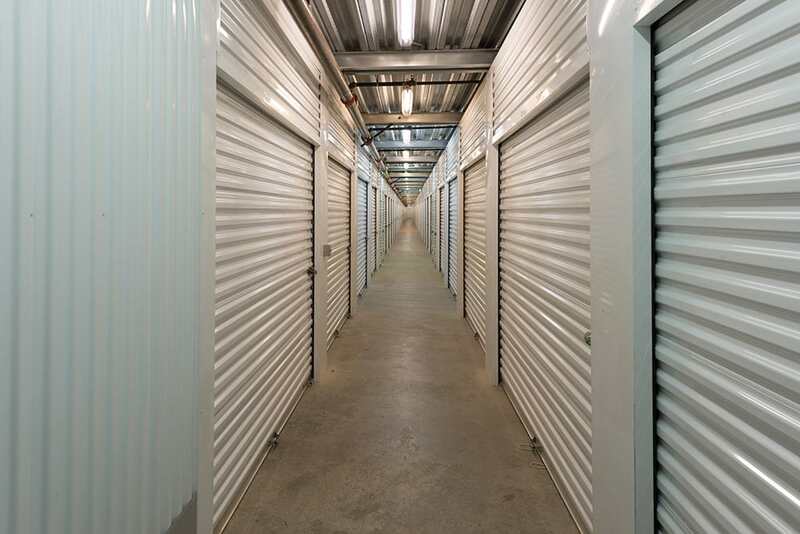 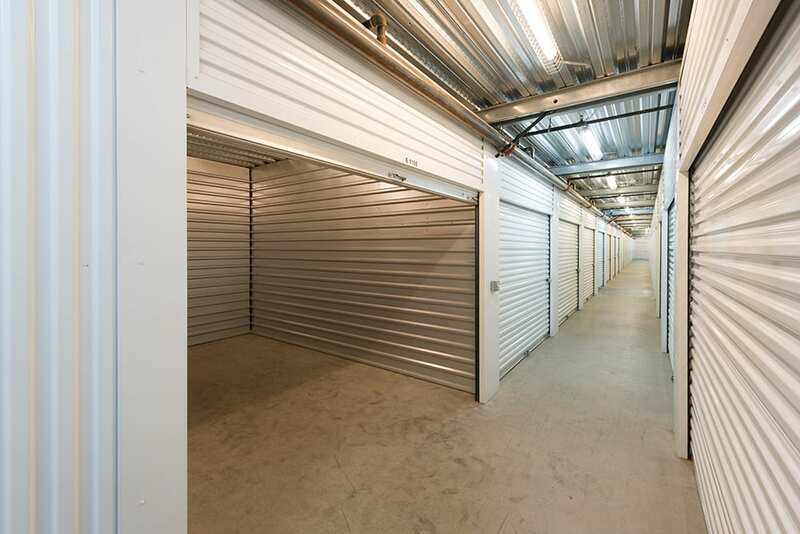 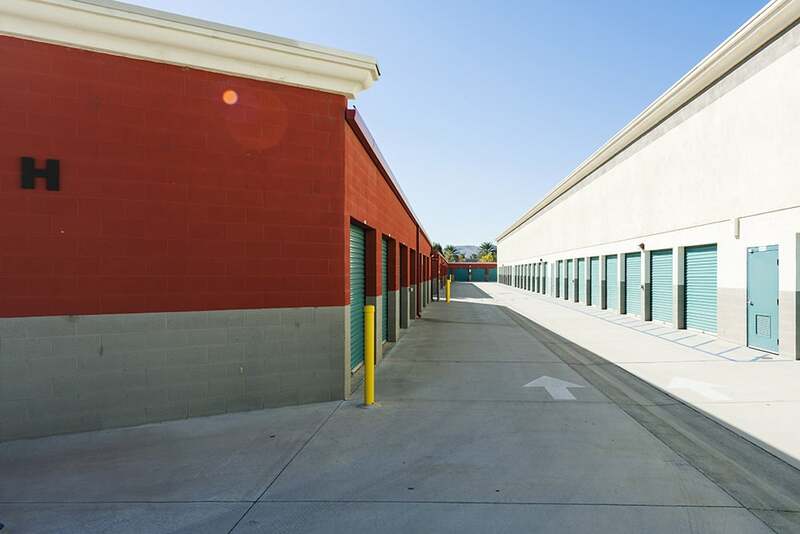 Welcome to Chino Hills Self Storage, your neighborhood self storage facility. 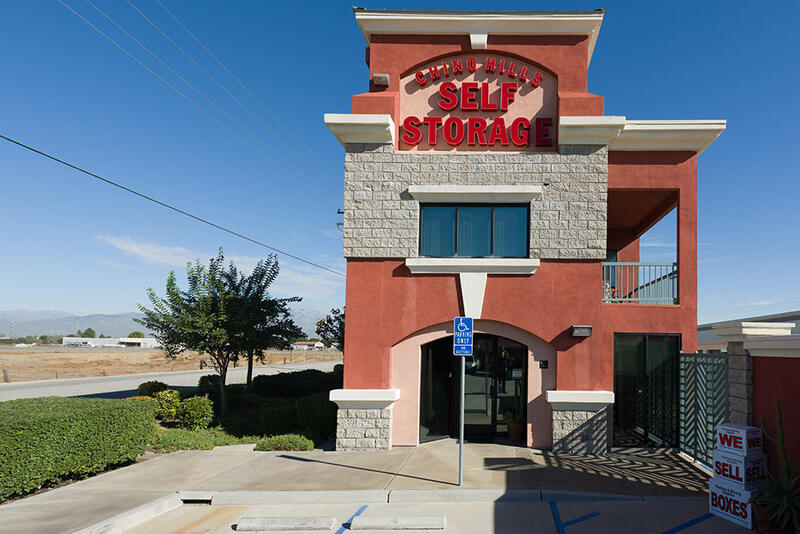 We are thrilled to share our brand new drone video showcasing our beautiful self storage facility. 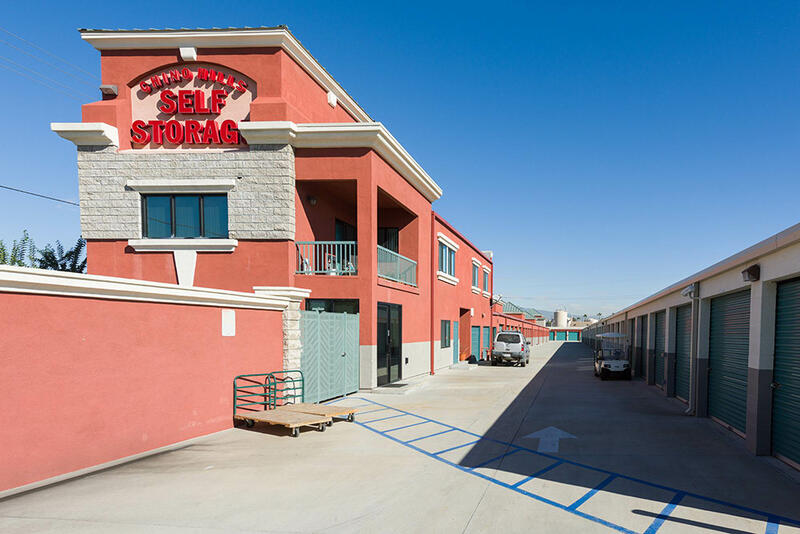 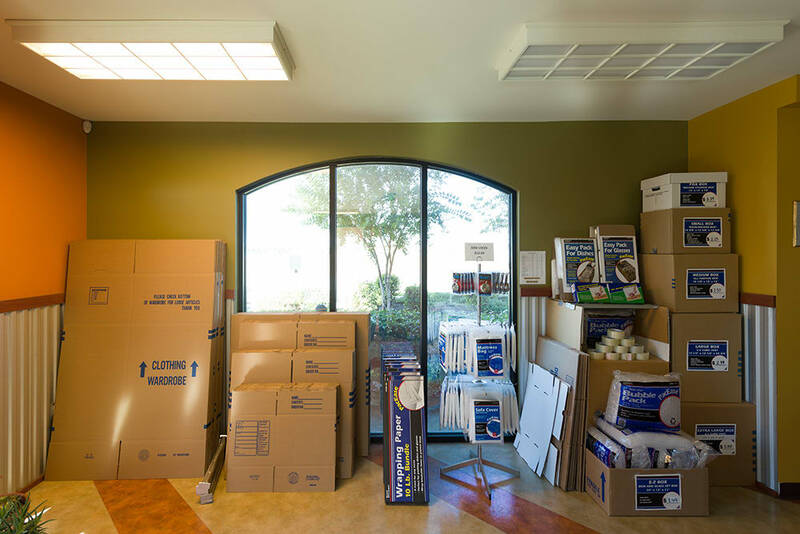 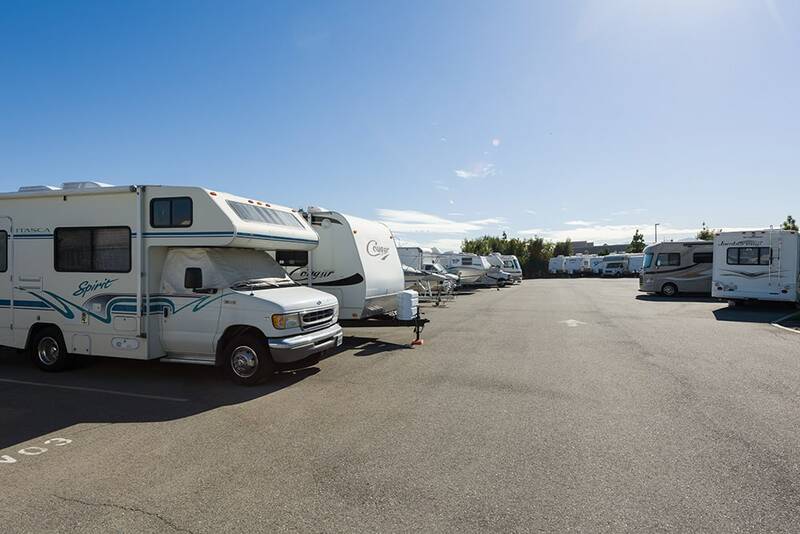 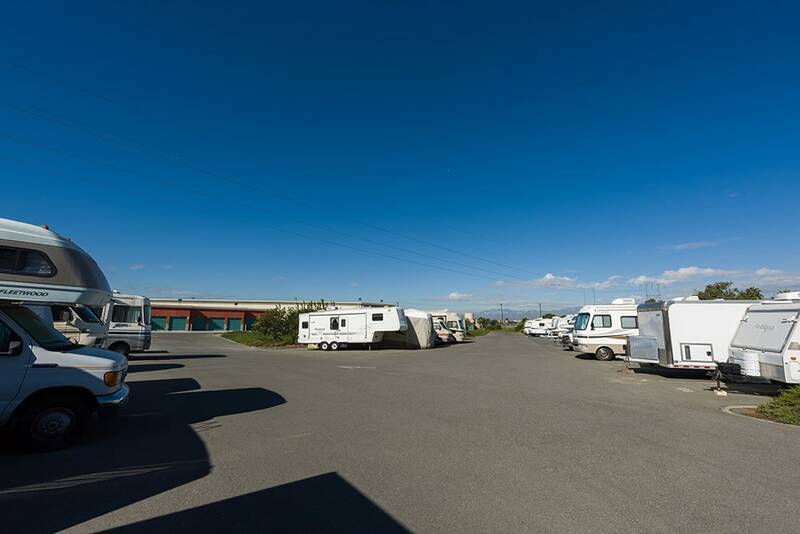 As a friendly, modern, and customer-focused self storage facility, we love our community and look forward to serving you. 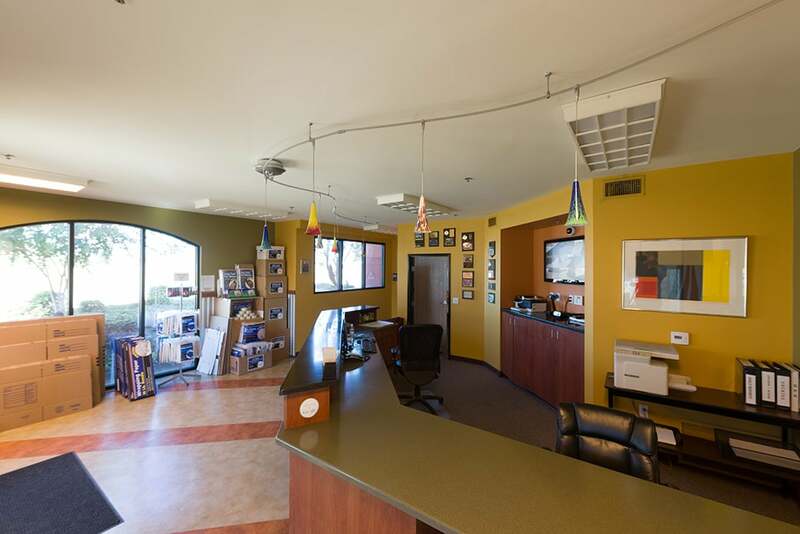 Please call or stop by today for your free tour.